This is the perfect place to help the groom take out any past or future angers he may have. 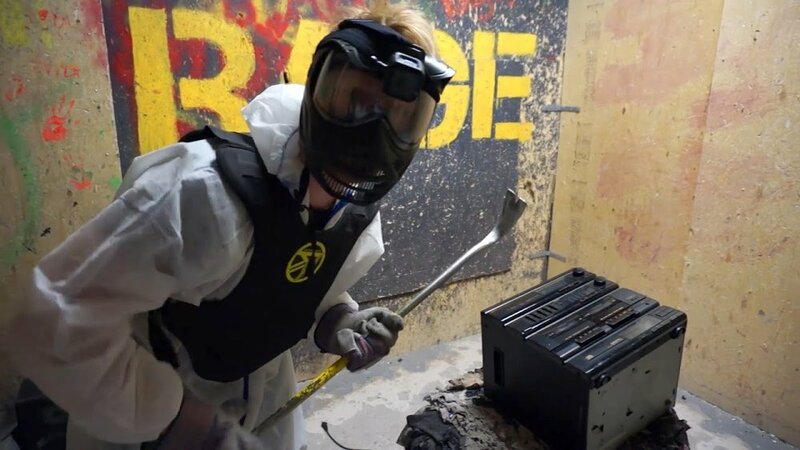 Have him smash away all his old relationship problems before he begins the lifelong journey of love with Battle Sport's Rage Room. Get placed in a room with a weapon of choice and smash TV's, tables, desks, and more. Located at 26 Ashwarren Rd, North York, Toronto. Put the number for your contractor away and head there today, it's sure to be a smashing good time! We've all heard of paintball... and yes, it is fun. However, lets say you've been watching Game of Thrones lately and want to try something a little more, shall we say, old fashioned? 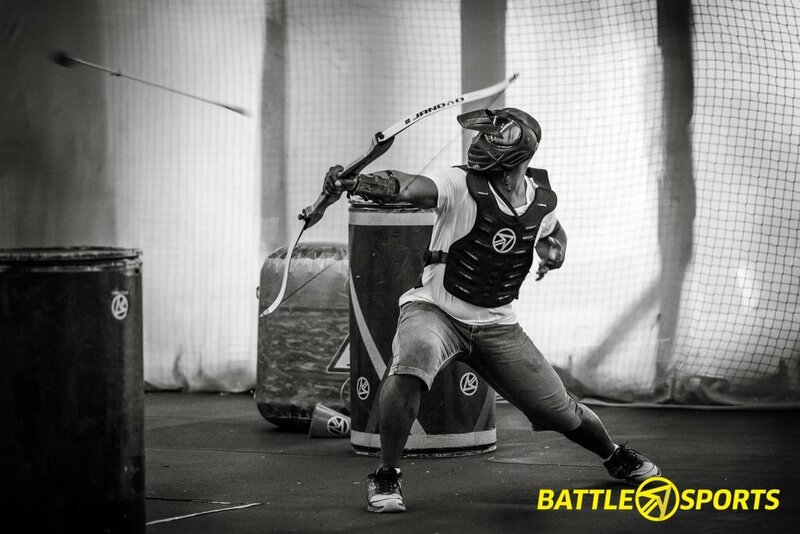 If so, be sure to spend the night trying to survive alongside your squad at Toronto's very own archery dodge ball plaza. This is another great feature that Battle Sports has to offers. Do you think that the groom, the best man, and yourself can take the win on the field? You've always had each other's backs, and now it's time to show it on the battlefield! If you find aiming bows a little hard, there' s also Nerf battleground for the inner child in all of us! Visit getyourguide and book a downtown whisky tour today. Whisky tours are perfect for any bachelor party that is full of gentlemen who truly appreciate the art of whisky. Signing up is simple - all you need to do is pick a tour that best suits your interests, then plan the date! The rides from bar to bar will all be taken care of so you can indulge in all your whisky needs without a worry. Anyone care for an old fashioned? 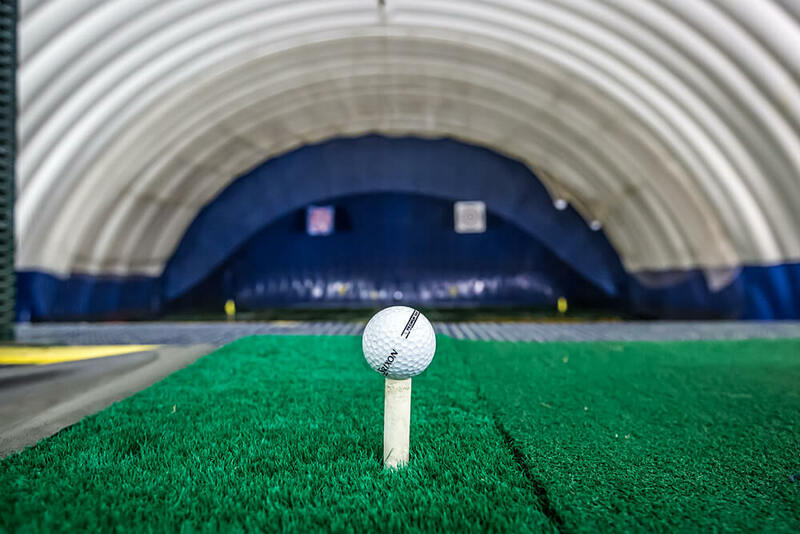 Tee off at the Metro Golf Dome, located at 125 Milner Avenue. This 70,000 square foot (heated) dome is sure to be a crowed pleaser for all the boys. With 46 grass like driving stations, you and the whole squad are guaranteed to find a spot to crank some balls. Not good at golf? Don't fret, you can spend your time in the lounge sipping or snacking while your friends practice their "Happy Gilmore" swing. For booking information visit the Metro Golf Dome's site here.